Our presence in the City and highly regarded reputation in the market enables us to obtain optimum cover at competitive premiums. 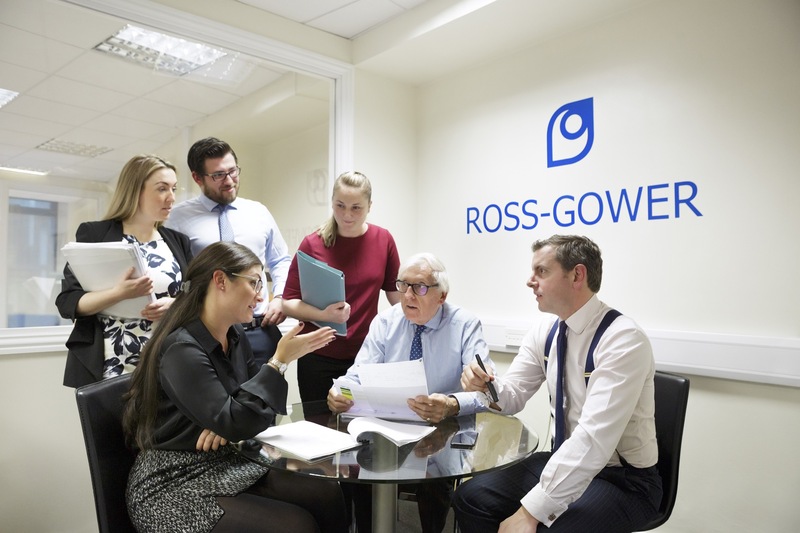 Ross-Gower Ltd’s operations are flexible to meet with our clients requirements. We arrange policies to provide cover for every insurable risk both commercial and personal. 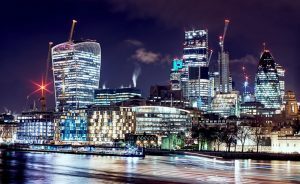 Our client base includes international banks, contractors, members of various professional associations, manufacturers and property portfolios. Our highly competent staff enable our clients to feel secure that they are receiving the best risk transfer solutions for their business. Our processes are streamlined, efficient and geared to reduce our clients’ administrative burden in the handling of their insurance arrangements. We pride ourselves on the fact that we have many long standing clients who highly value our level of personal service.